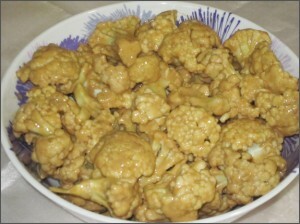 Today bringing before you a unique recipe known as Dragon Gobi. 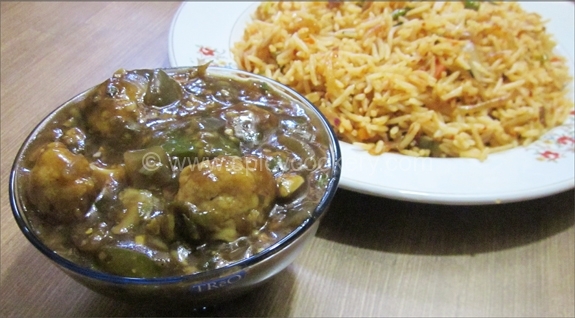 Normally in Chinese restaurants the recipe found in menu card is Dragon chicken, Dragon 65….which belongs to non – veg. 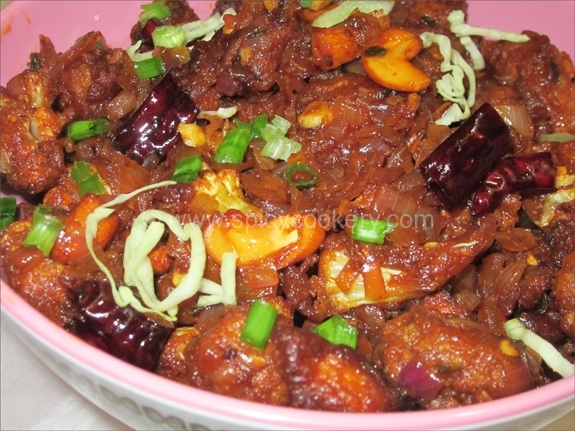 So I decided to have some variety & make this dish for veggies…Dragon Gobi…little spicy with a slight sweet flavor of tomato sauce makes this dish exotic. 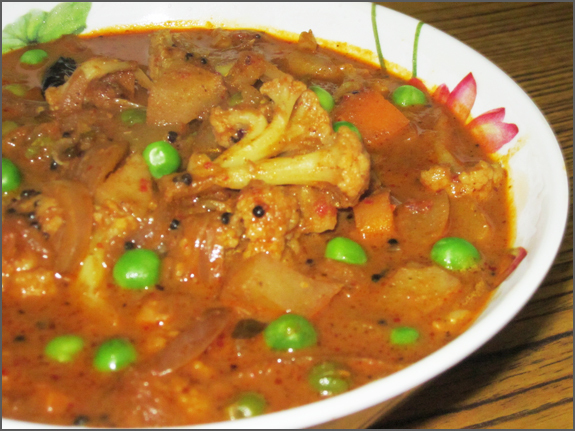 This is a dry gravy recipe & will be one of the favorite gobi dish for your kids. 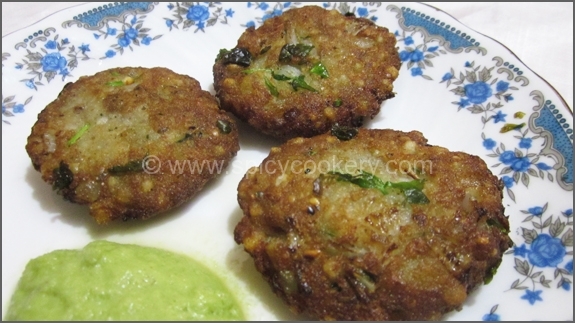 Hope you all will try this recipe in weekend & post me your experience. Wash the Cauliflower florets in normal water nicely. In a vessel, add all the ingredients mentioned for marinate & make a nice thick batter. Add cauliflower & mix thoroughly. Keep it aside for 20mins. Heat a Kadai & pour oil. Deep fry the cauliflower florets until golden brown. Keep it aside in a bowl dressed with paper towel. 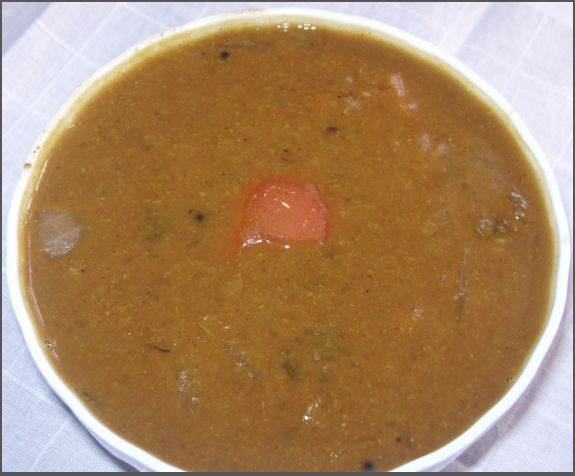 Remove excess oil from the kadai & keep 3tsp oil in kadai. Add Cashew nuts, ginger & garlic & sauté till they turn golden color. Remove & keep it aside. In the same kadai, add chopped onion & celery & salt. Sauté well till the onion turns transparent. Combine adding chili powder, soya sauce & tomato sauce. Saute well for 2mins. Sprinkle some water to make the gravy little loose & mix well. Then add the fried cashew nuts, ginger & garlic. 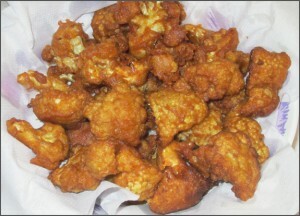 Then add fried cauliflower florets & mix well. Cover & cook in low flame for 5mins.